The IVS Quality Control Testing Program is based on independent sampling and product testing. The program provides assurance that providers of preservative treated timber products have systems and controls to produce material that can be used with confidence and meet the expected levels of durability and product safety. This Quality Control Product Testing program has been developed for small to medium size manufacturers with the intention that overtime the experience and benefits gained will lead treaters to consider the more comprehensive QA program, which involves independent site visits and audit of treatment records. 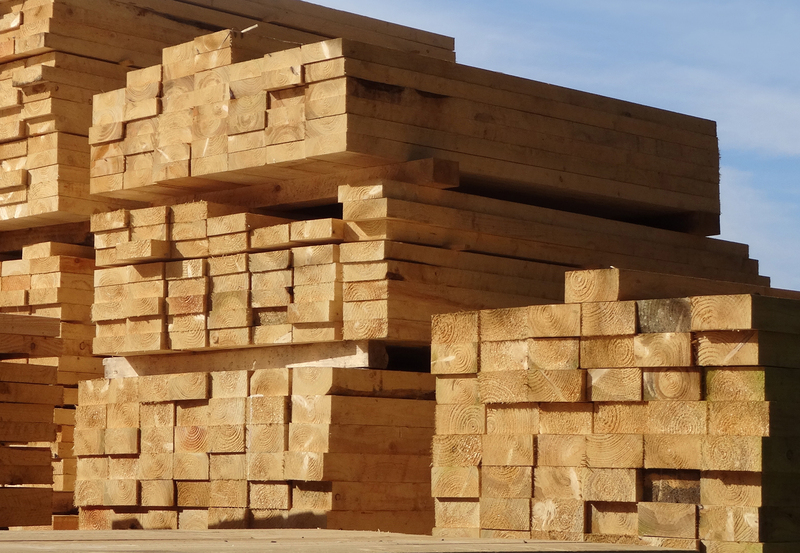 IVS is able to provide sampling and full compliance testing of samples according to the Timber Preservation standards AS1604.1 and AS/NZS 1604.2 to 1604.5 series. Contact IVS who will determine an appropriate sampling and testing program for you and provide a quotation. Depending on the volumes and hazard class of timber being treated, IVS will organize for samples to be taken up to 2 times per year and sent to the lab for testing. - Program fee of $1500 includes 1 site visit by IVS staff. - Program fee of $2500 includes 2 site visits. Compliance reports will be issued within 5 days of receipt at the laboratory. Testing includes access to the on-line IVS Portal for sample registration and reporting. The Portal provides monitoring the status of the testing process. “Timber is our most sustainable raw material and its credentials are unparalleled.